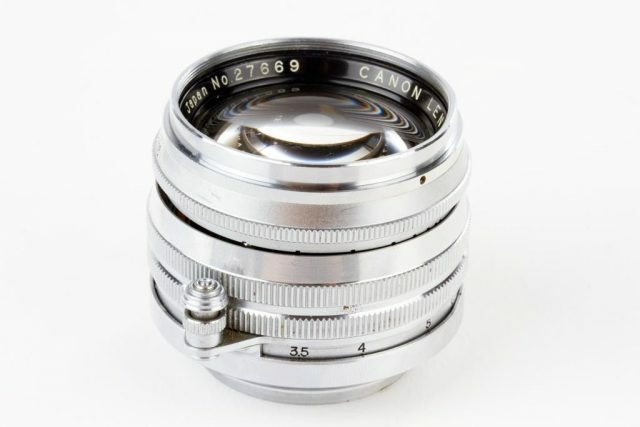 A standard lens with a large aperture of f/1.5. 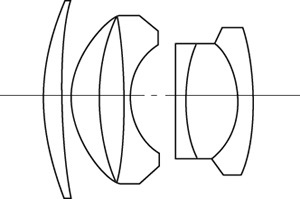 Production of a large aperture standard lens was considered as a status symbol of a high class camera manufacturer at the time. 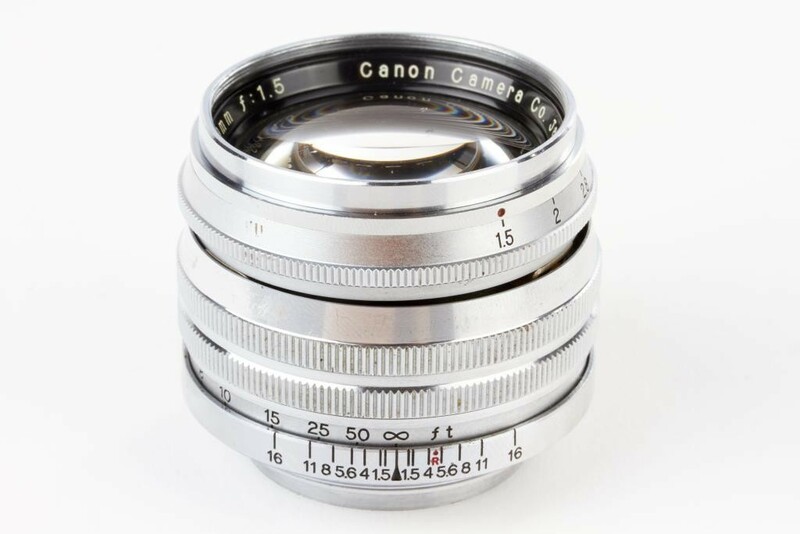 This lens is developed based on Sonnar 50mm f/1.5 manufactured by Carl Zeiss, following the Serenar 50mm f/1.9 and the Serenar 50mm f/1.8 I. 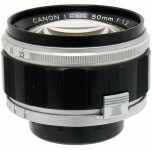 This lens is also available under the Canon brand name. 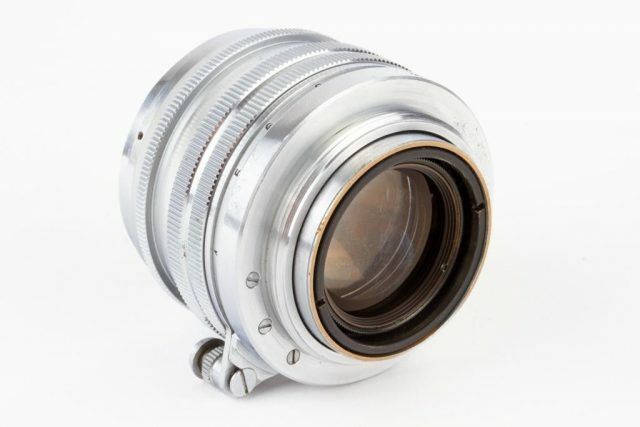 It is an ideal lens for available light photography or for difficult light situations. 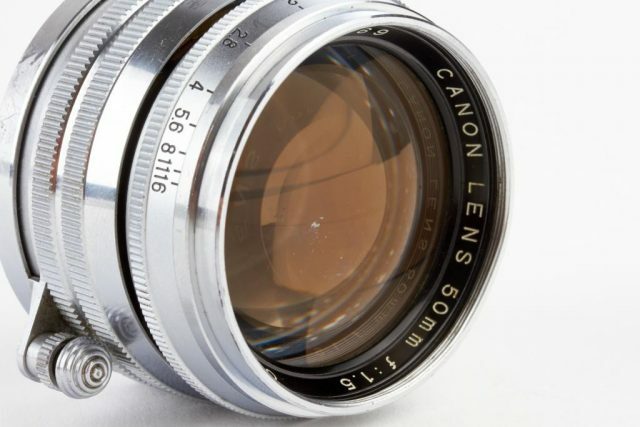 This lens has excellent resolution and is color corrected to the very fullest extent.